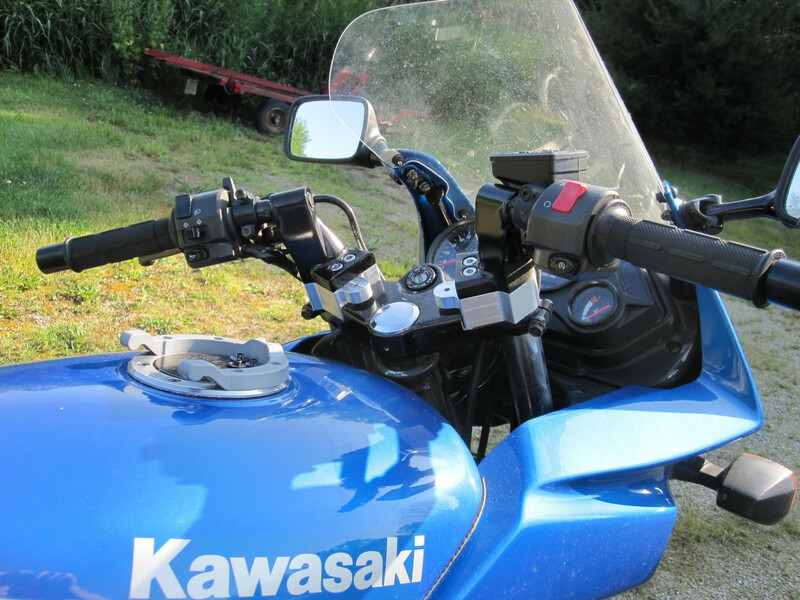 My first motorcycle, a Kawaski EX500, was quite small for me. 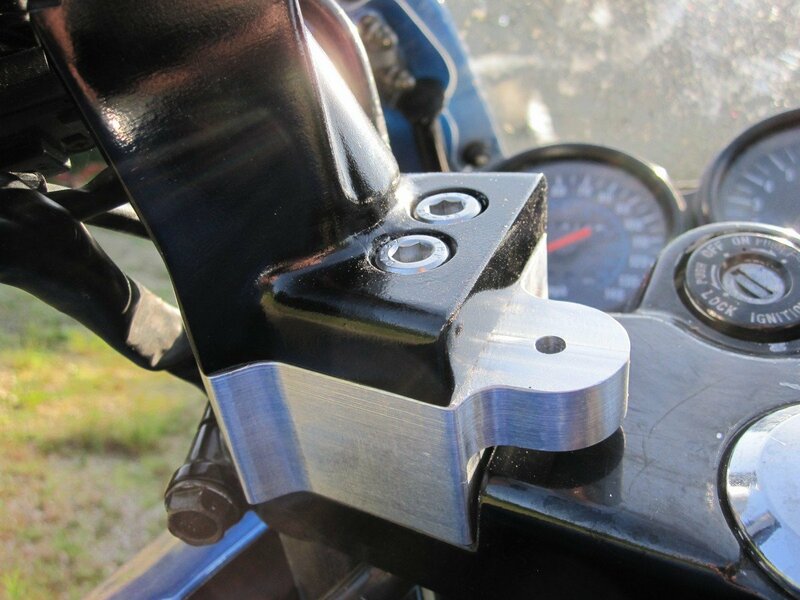 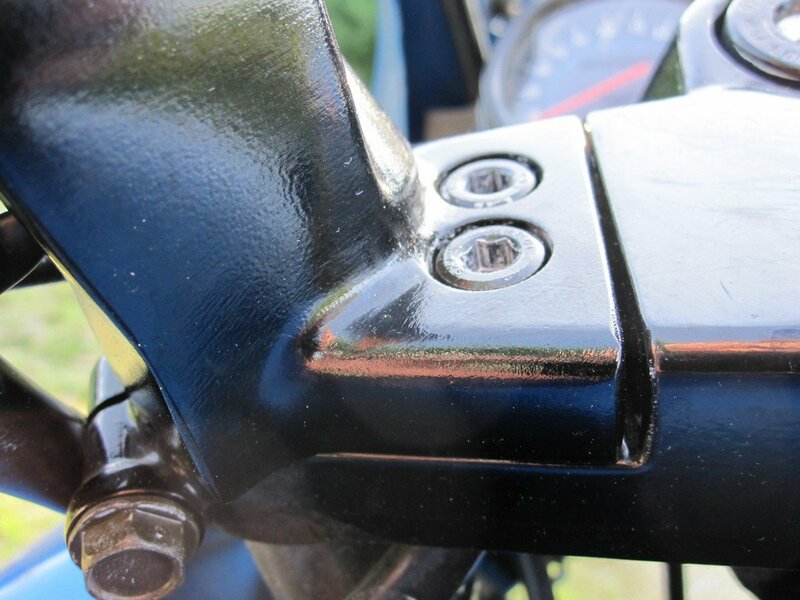 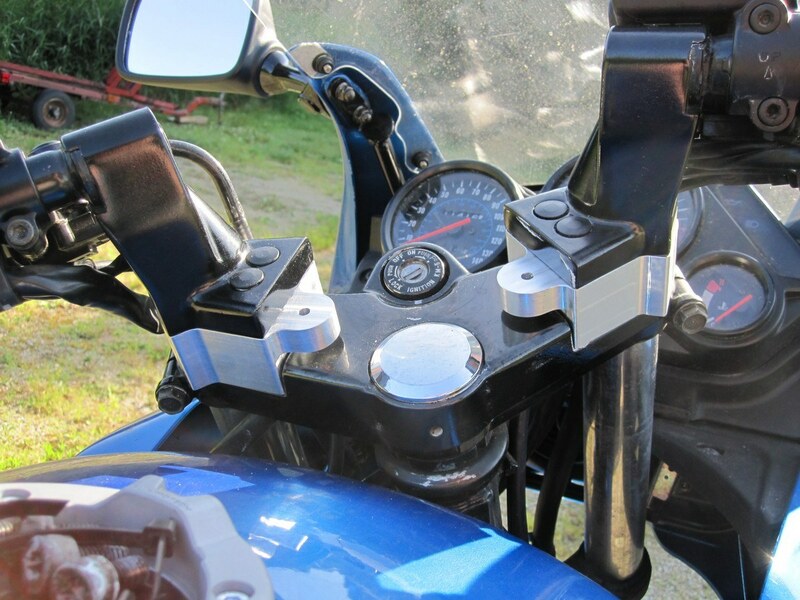 I decided I wanted to try a set of handlebar risers to see if it would improve the ergonomics, and rather than buying them, I ended up designing a set that was similar to those commercially available. 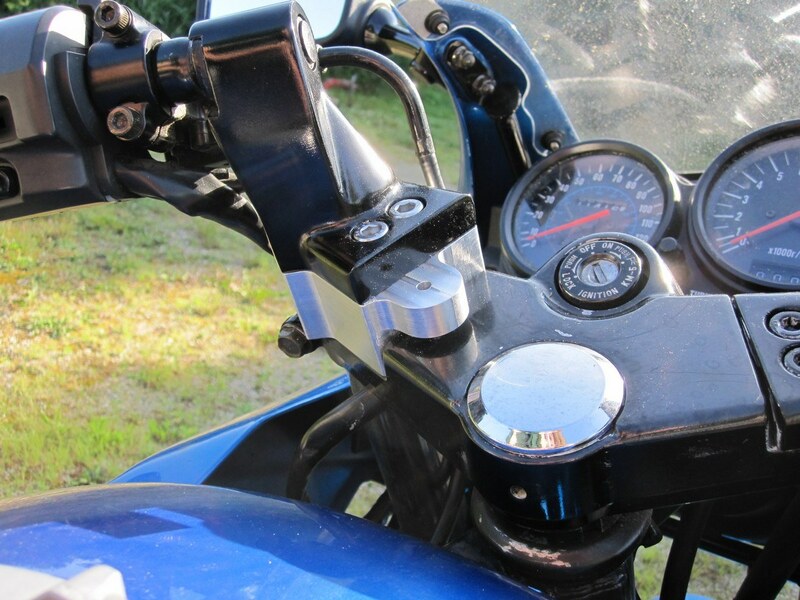 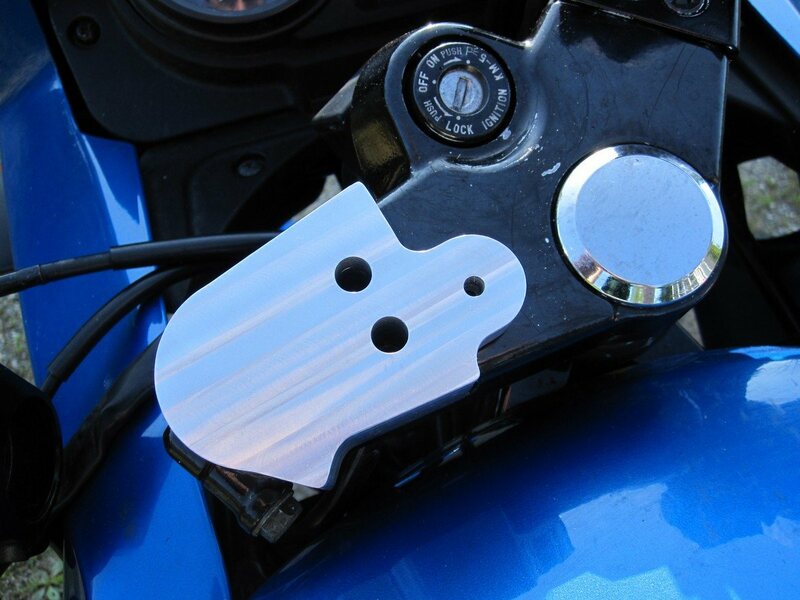 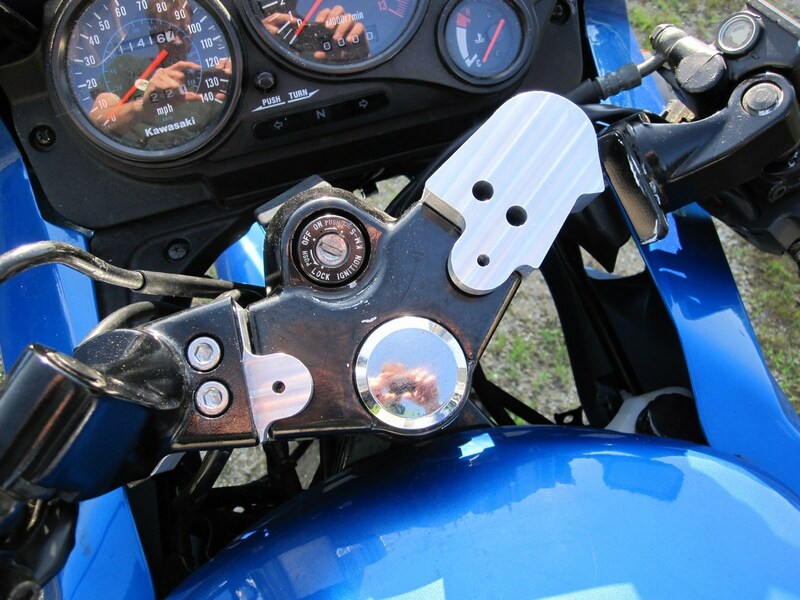 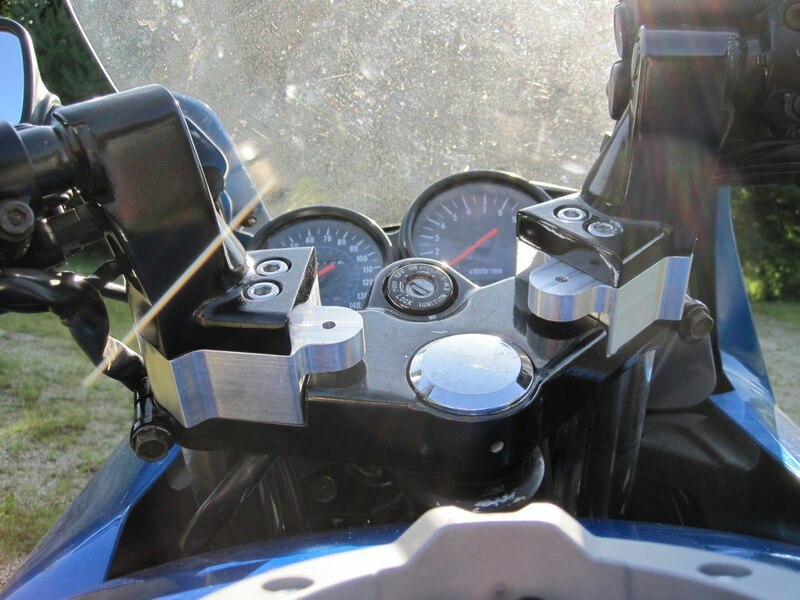 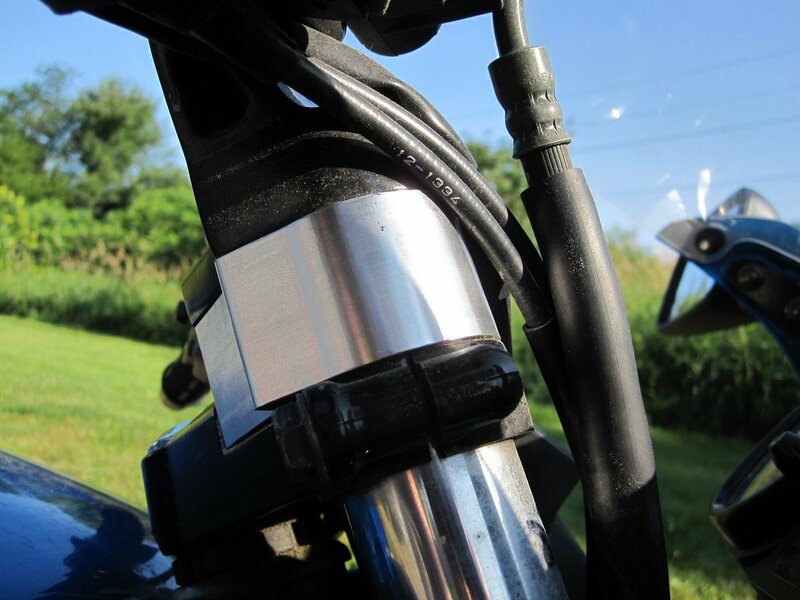 I added a feature to create a mounting point for accessories like a GPS, but ultimately I sold that bike before I ever ended up using that feature. 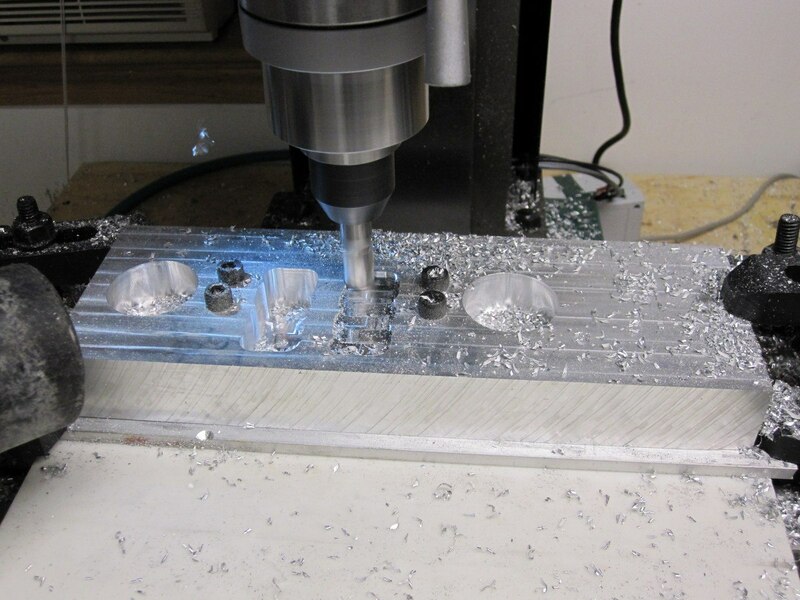 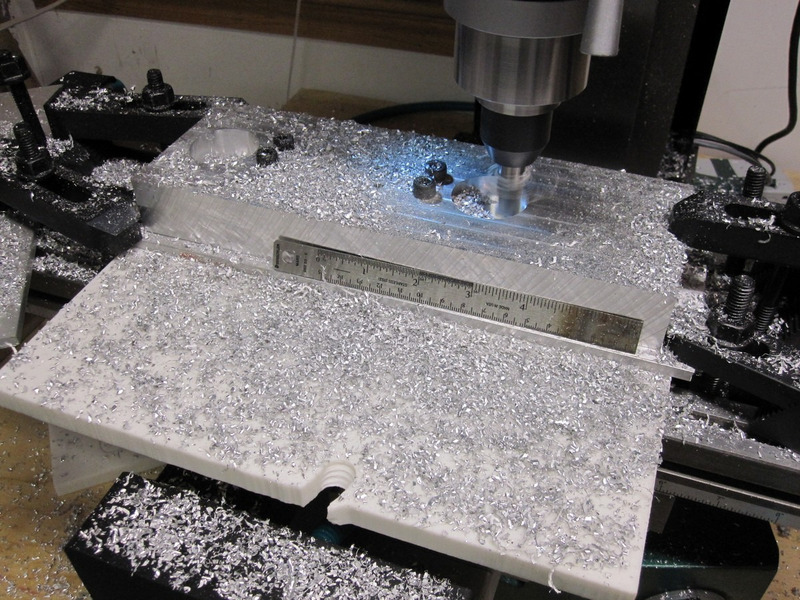 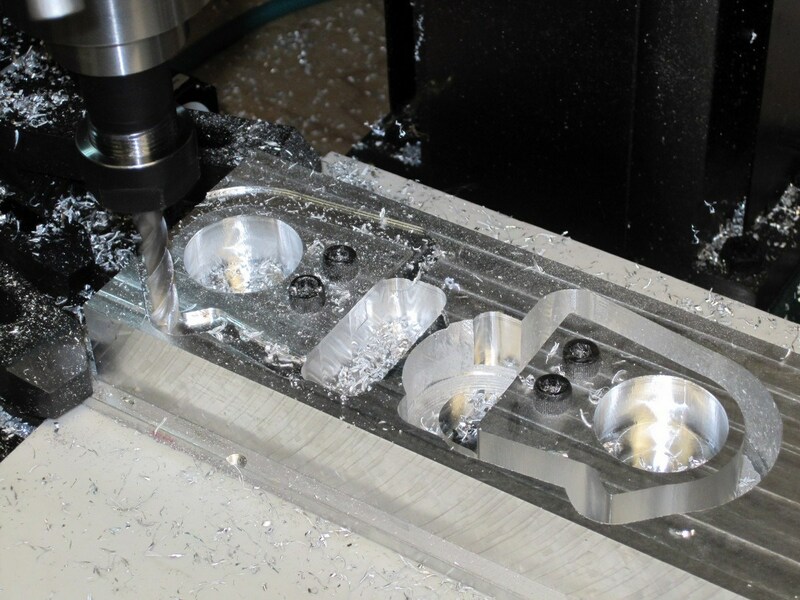 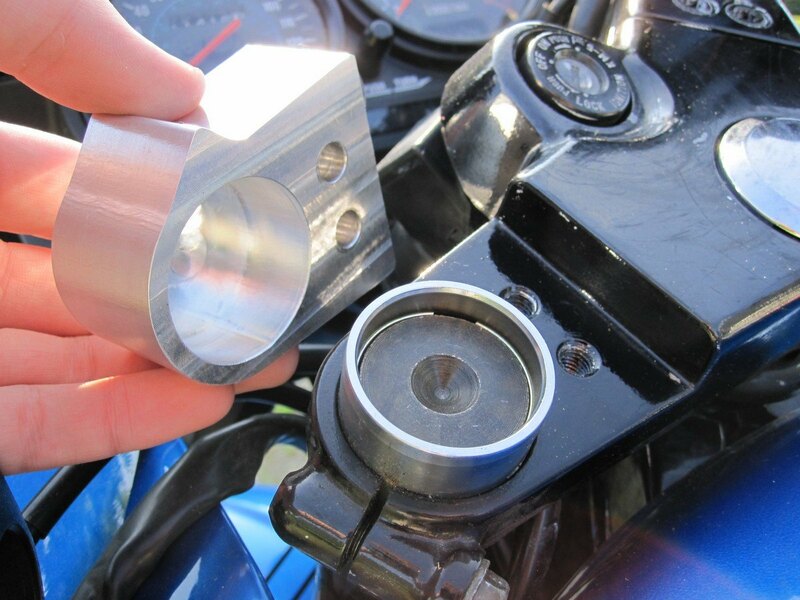 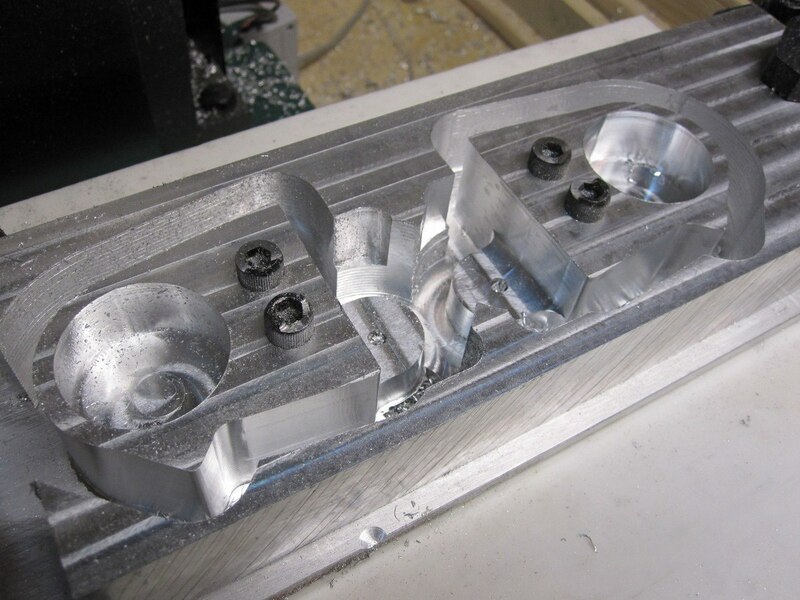 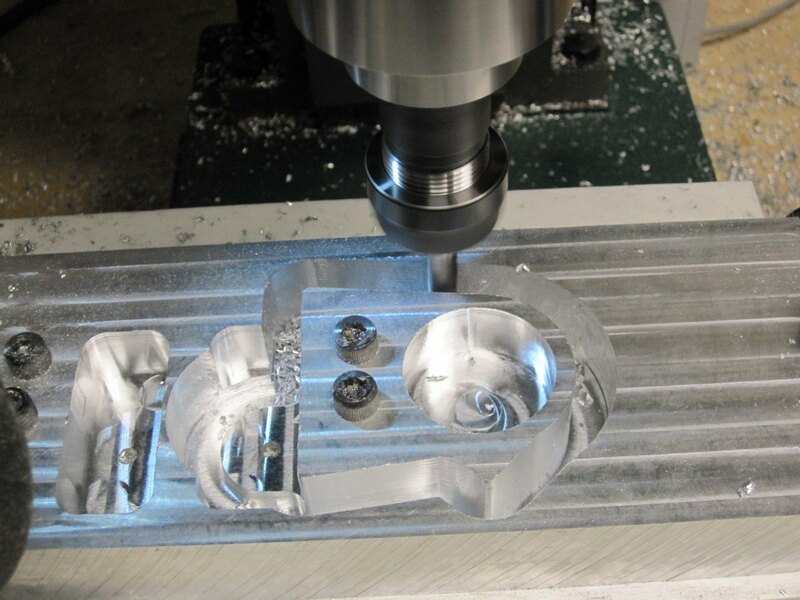 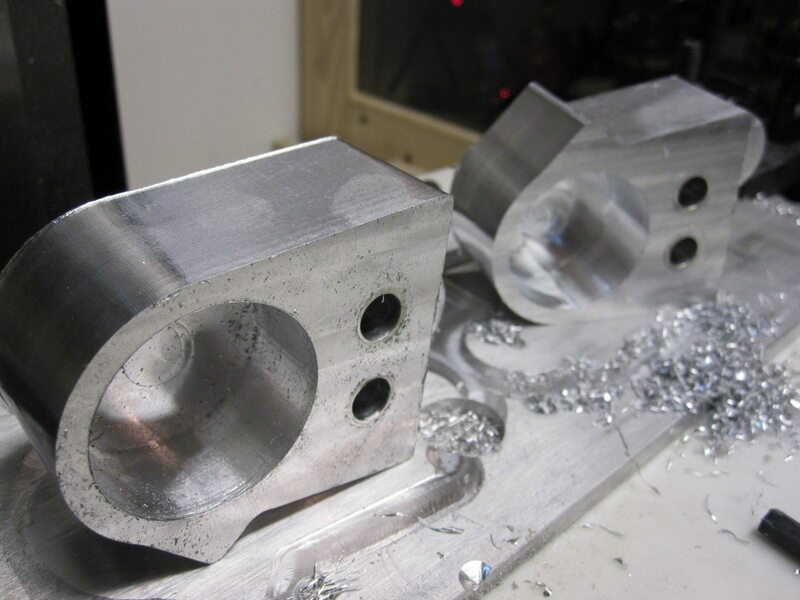 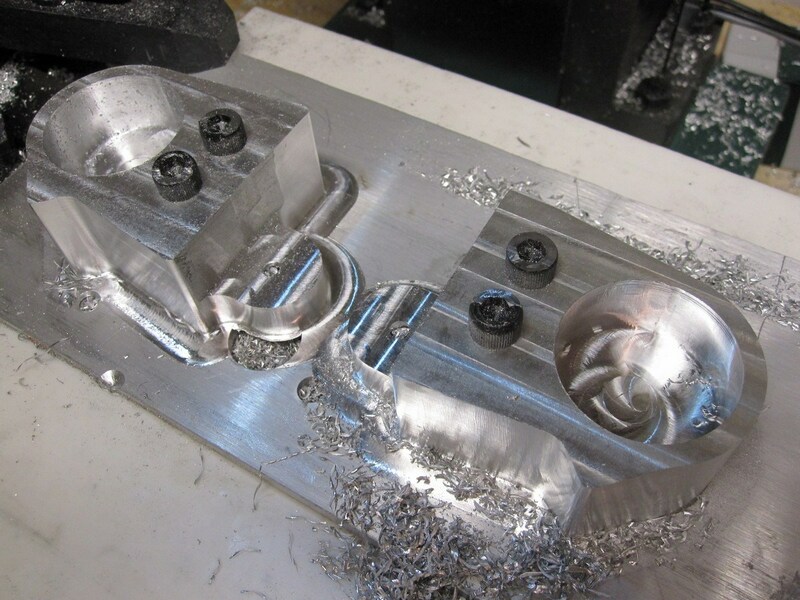 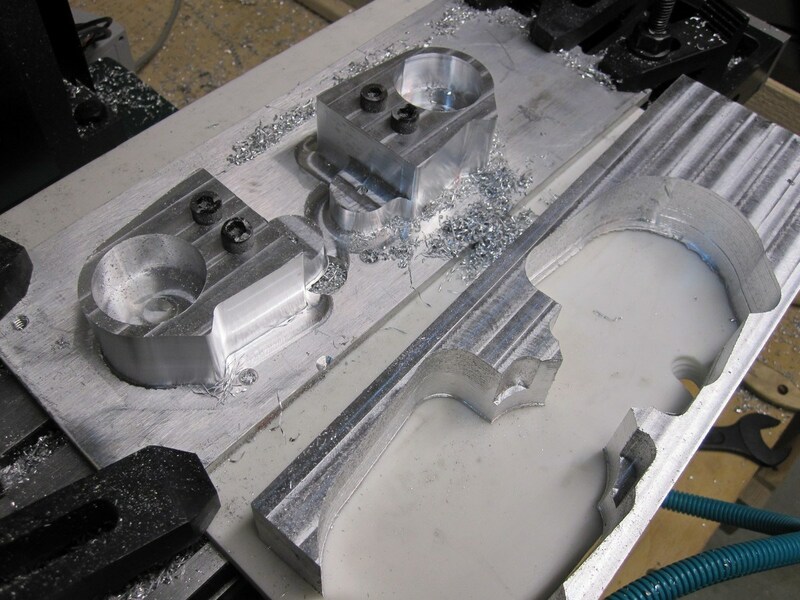 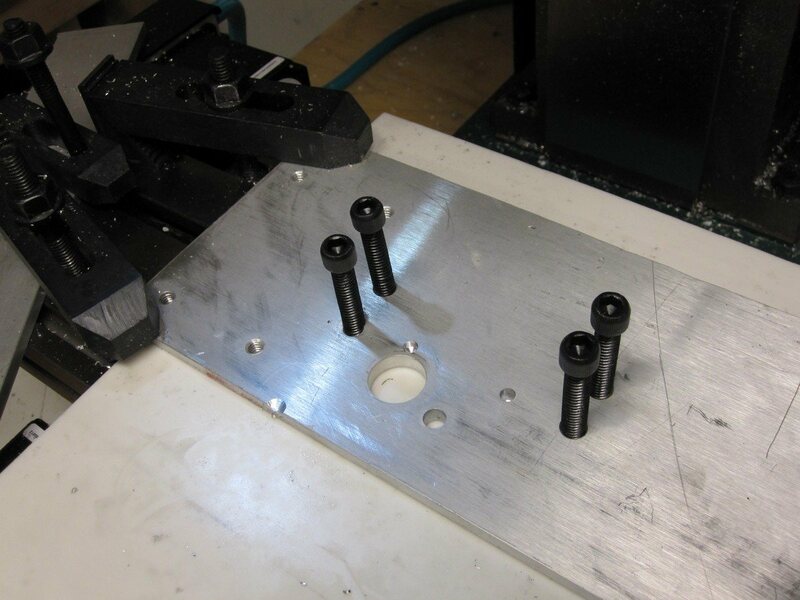 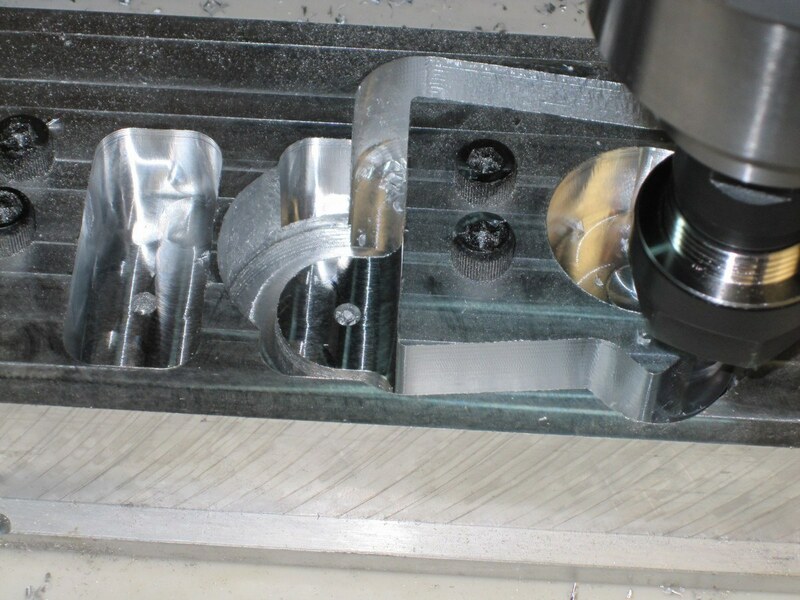 This ended up being one of the first projects where I really put my Tormach Tooling System to the test on my CNC mill.